Redelman Construction & Design is a general contractor with experience in commercial, residential, and industrial construction. 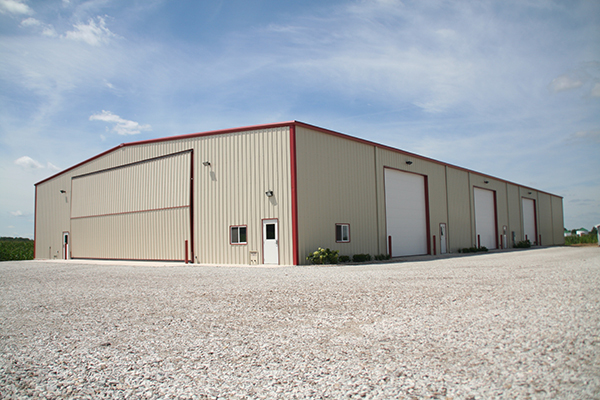 We pride ourselves on being able to handle many types of construction in a variety of areas. Our job is to listen to our customers and work with them to turn their projects and dreams into reality.